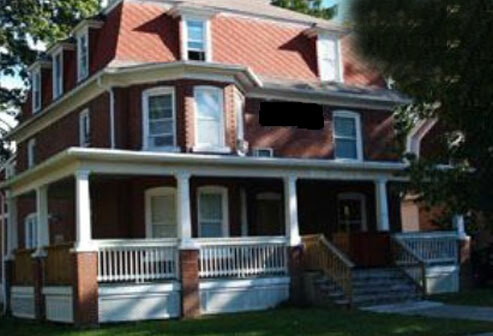 What is your funniest memory from your Kappa Sig days? "Selecting the funniest memory was the toughest, as there are so many, but the best is probably the 'race.' We had instituted a fine for any brother who damaged the “fraternal image.” Having been part of that process, early in my senior year on a Friday night after the traditional spaghetti and beer dinner, Marv Bunch ’63 and I decided to have a race between my TR3 and his “Bugeye” Sprite. Problem was, we used the new and yet unpaved parking lot of the new fraternity house! Cost me $25! How have you kept your Kappa Sig connections to brothers in your alumni years? "The computer/email has been great for keeping in touch with brothers through the years." What is the one memory that you will share/have shared with your children and grandchildren? 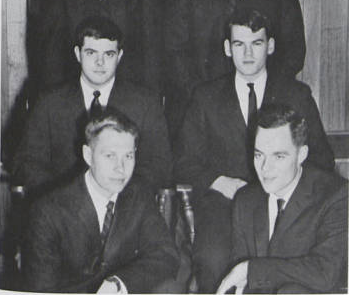 "The memory I treasure most is the weekend we dedicated the new fraternity house on Beaver Ave. On hand were some of the finest Alumni Brothers I have ever known and especially “Al Rockwell,” one of Alpha Delta’s most prominent citizens." What about your membership in Alpha-Delta Chapter makes you the most proud? "I am most proud of the impact Kappa Sigma life made on the lives of the many friends and brothers I had the privilege of living, working and growing with. I credit lessons learned there for a lot of what I feel were successes later in life."